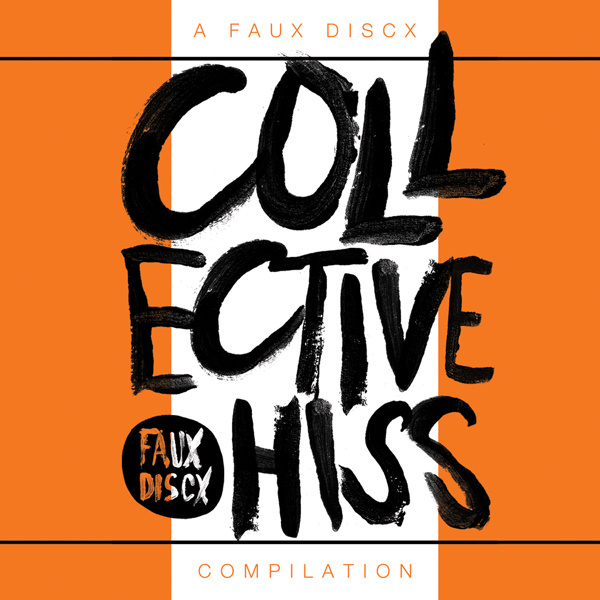 The Faux Discx 15 track compilation, Collective Hiss was originally put out as part of Cassette Store Day, the cassette is SOLD OUT, but Faux Discx has made the digital of Collective Hiss pay-what-you-want! The compilation features bands from the UK and Canada who are part of the Faux Discx family + friends. On the compilation is Brighton, UK’s Teardrop Factory. They are presently one of the finest scuzzpop outfits out there. The evidence is right here. This is track one off of Collective Hiss. 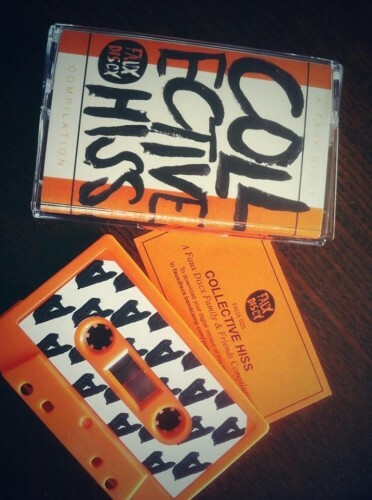 You can pay-what-you-want for the Collective Hiss comp @ fauxdiscx.bandcamp.com. And you can stream the whole thing using this handy widget from Bandcamp.